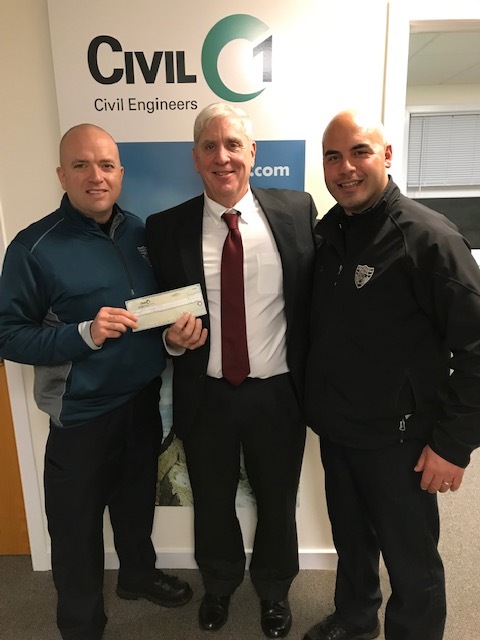 News, Media and Announcements | Civil 1, Inc.
On November 14th, Curt Jones and the Civil 1 Team celebrated 25 years in business. Festivities were held at the Woodbury office of Civil 1 where staff, clients, and friends enjoyed a spirited time. 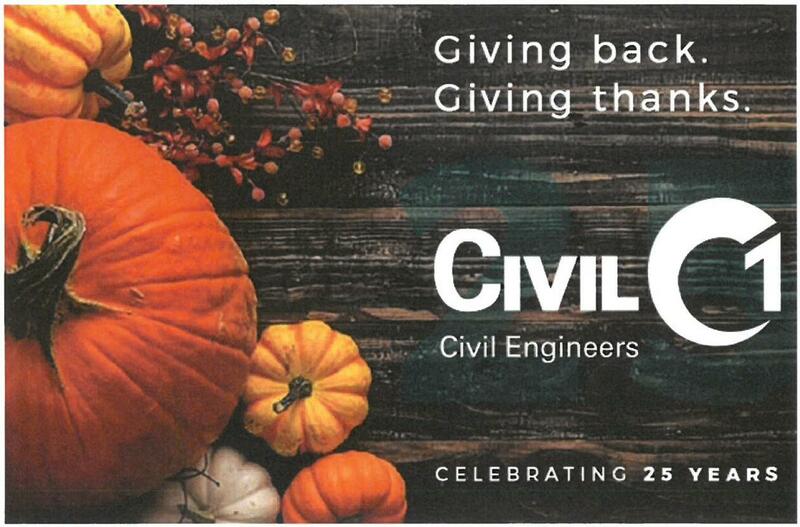 The Civil 1 Team is thankful for a successful 25 years of providing civil engineering services in Connecticut and the Tri-State area. In the spirit of giving thanks, Curt Jones made a generous donation to Waterbury PAL, whose generous and kind efforts support local youth. Congratulations to CPV Towantic for supplying electricity to power more than 800,000 homes and businesses. We, at Civil 1, are proud to have been part of the project by providing full site civil design services that included permitting, storm water management, grading, and coordination with other team members. "The Towantic project is positive for our state and our region," said Governor of Connecticut, Dan Malloy. "From the hundreds of construction jobs created, to the potential for economic development in adjacent lots, to 805 megawatts of new electricity, I am pleased to see the plant come to fruition." Civil 1 looks forward to further involvement in the energy field. Siyuan Cao, a member of the Civil 1 Team of Engineers recently passed the Professional Engineering Examination and is now licensed as a Professional Engineer. 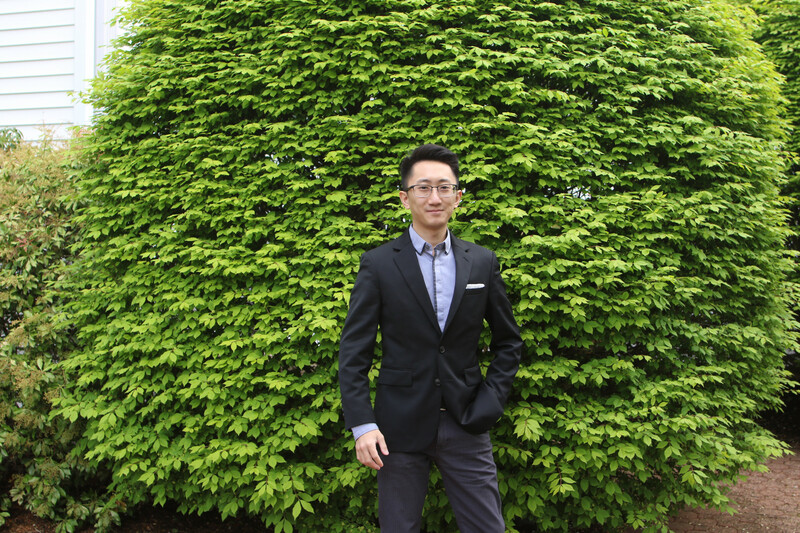 The Civil 1 Team is proud of Siyuan's success and looks forward to his continued work on industrial, commerical, health, residential, and transportation projects. We are proud to announce that The Pomperaug River Watershed Coalition elected Civil 1 President, Curtis Jones, to its board of directors. 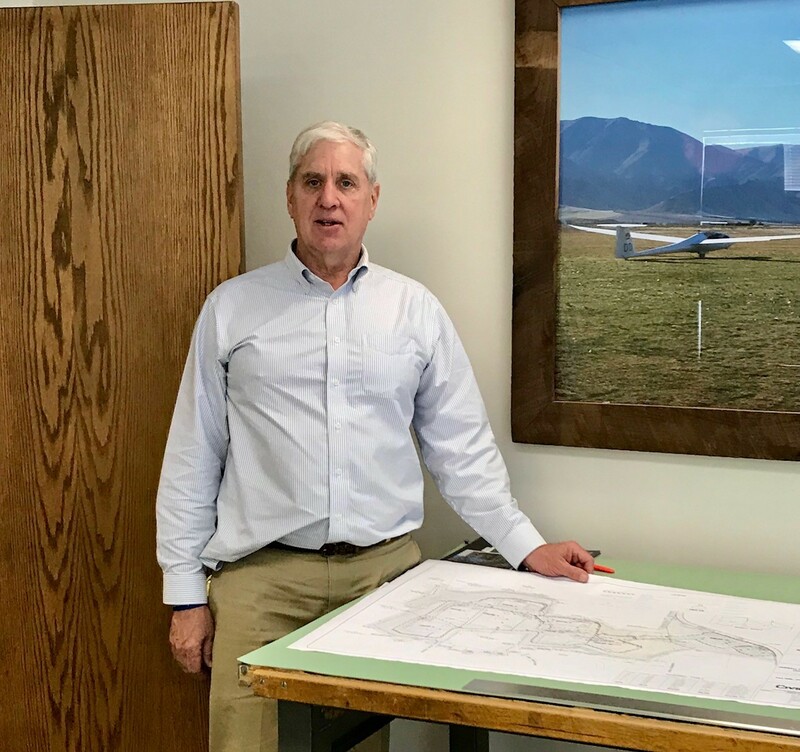 The PRWSC stated, "Mr. Jones has demonstrated an understanding, disposition and fortitude to effectively work with diverse groups to achieve beneficial solutions to complex land management issues." With extensive experience in civil engineering, demonstrated commitment to the community and a love of the outdoors, Curtis will certainly be an asset in promoting the protection of water resources. 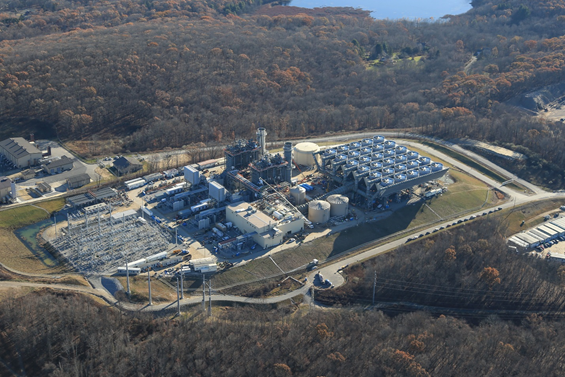 Civil 1 looks forward to CPV Towantic Energy Center's start of operations. Located in Oxford, CT, the facility will have the capacity to generate power to over 750,000 homes with clean energy and state-of-the-art emissions controls. Civil 1 is proud to have been part of this exciting project. On November 16th, Civil 1 sponsored the Bridgeport Regional Business Council’s economic development briefing on three projects that will surely have a positive impact on the Greater Bridgeport Region. Following Curtis Jones’s introduction of Bridgeport Mayor, Joseph Ganim, Stephen Tyliszcak (Bridgeport Landing Development), Gary Flocco (Corvus Capital), and Brett Wilderman (Forstone Capital) each presented their work and future vision for the area. Our Civil 1 Team looks forward to continued work in supporting the growth of the Greater Bridgeport Region. Civil 1 celebrated the grand opening of the newly constructed PODS facility located within Southeast Bristol Business Park. 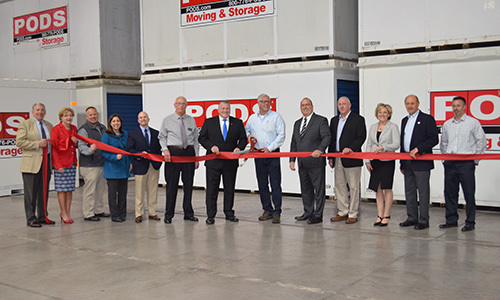 The facility will be occupied by Connecticut Portable Storage, LLC, operator of the Connecticut/Western Massachusetts franchise of PODS. 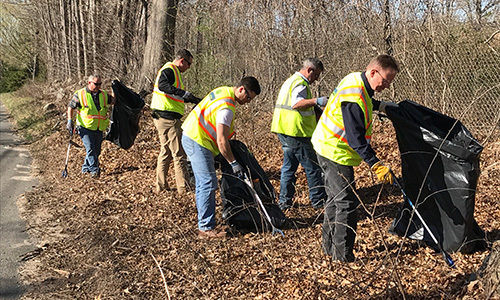 Civil 1 participated in an annual Town-wide volunteer clean up event in April with CPV Towantic. Specific work included cleaning up Christian St. from the laydown towards Airport Road and from Juliano Drive/Christian St intersection back towards Airport Road. This is the second year that our staff participated in this event.